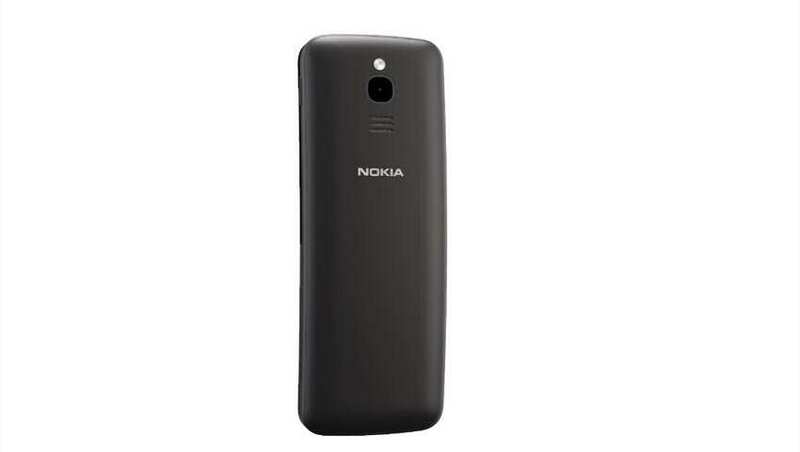 Ahead of the festive season, Finnish company HMD Global that makes Nokia smartphones has launched Nokia 3.1 Plus at Rs 11,499 that will be available in India from October 19. 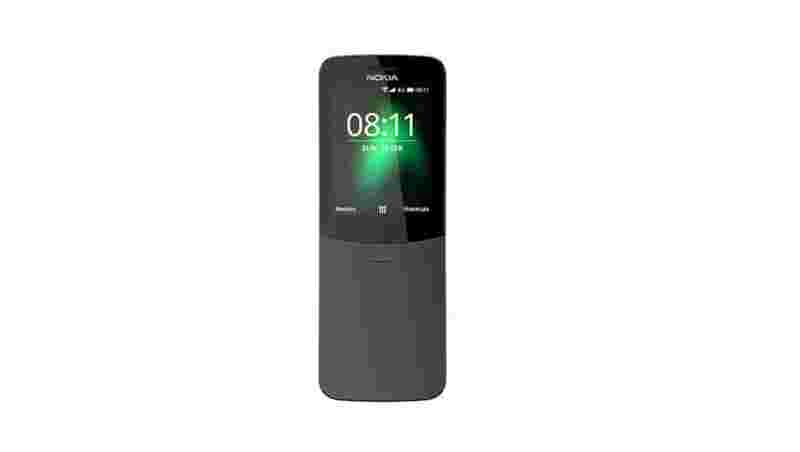 The reloaded Nokia 8110 will now be available in India, the company, HMD Global announced. 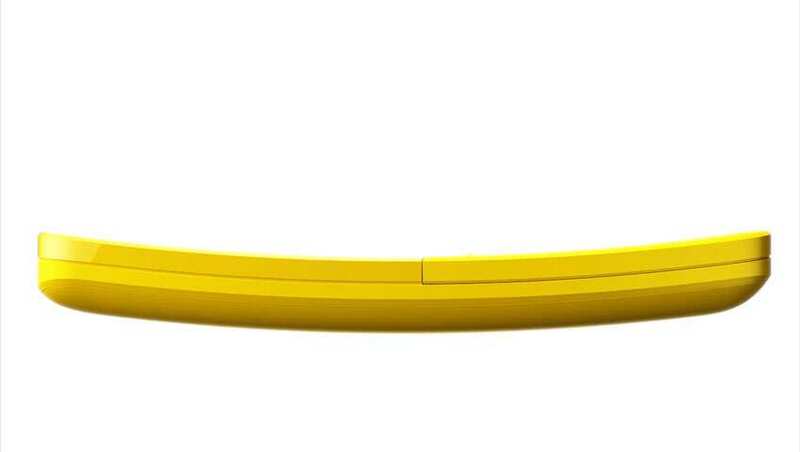 Priced at Rs 5,999, the Nokia 8110 will be available for sale from October 24. 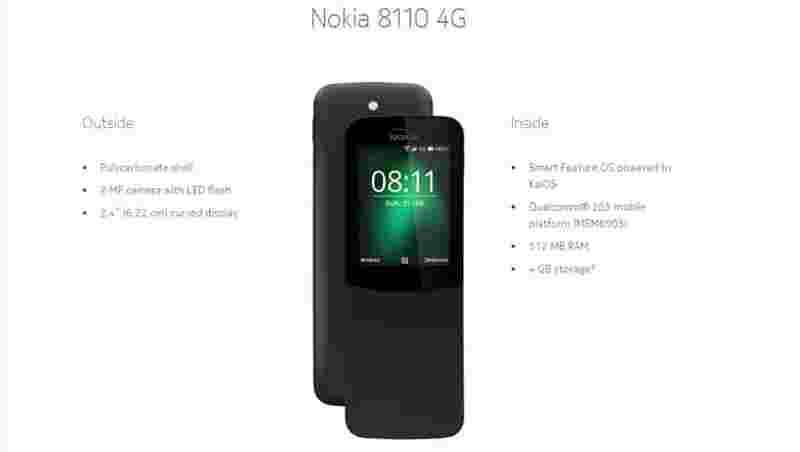 Nokia 8110 features the Qualcomm 205 Mobile Platform. Nokia 8110 delivers VoLTE calling and is perfect for anyone who wants a 4G feature phone. 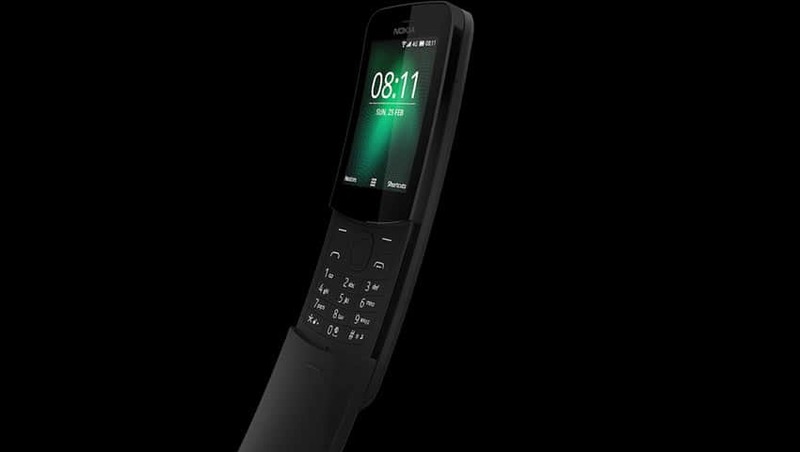 Nokia 8110 will be available across top mobile retailers in India and on Nokia.com/phones.